The American Legislative Exchange Council (ALEC), which brings conservative state lawmakers together with corporate sponsors to draft and promote conservative model legislation, joined Religious Right activists at last week’s Road to Majority conference, an annual event sponsored by Ralph Reed’s Faith and Freedom coalition and allied organizations. The Faith & Freedom Coalition has taken credit for rallying massive evangelical support for Trump and other politicians. 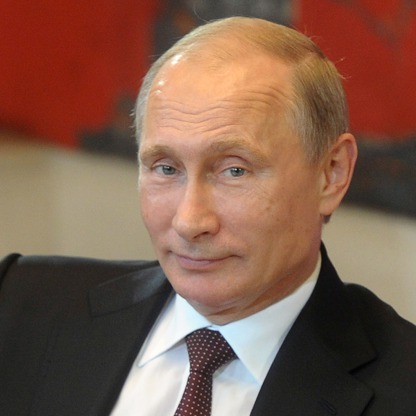 This year’s conference was attended by Vice President Mike Pence, Senate Majority Leader Mitch McConnell, House Speaker Paul Ryan, and other administration officials and congressional Republicans. ALEC has produced a litany of legislation that often raises corporate profits at the expense of American citizens. ALEC has a long history of undermining the rights and safety of people of color and working families by producing model bills for state policy-makers related to environmental regulation, voter ID laws, tax law, education reform as well as gun laws and the criminal justice system. Meetings and task forces attended by their corporate and elected official members are completely sealed from the public eye, and their legislative successes and failures have only been made available through whistleblower leaks. 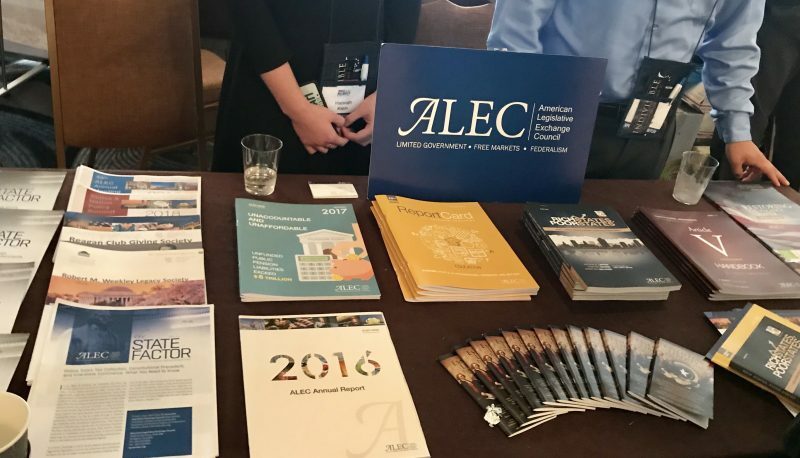 At the Road to Majority conference, the ALEC booth provided their Annual Reports and various policy statements on matters ranging from tax-law and private education to criminal justice reform. State-level legislature, ALEC’s primary focus, was also a prominent focus at this year’s conference. One breakout session was dedicated entirely to legislative reform at the state level surrounding issues of abortion, taxes, and worker’s rights. When asked by the CSM if ALEC had been influential in the passage of the 2015 Religious Freedom Restoration Act (RFRA) in Indiana—a law signed by then-Gov. 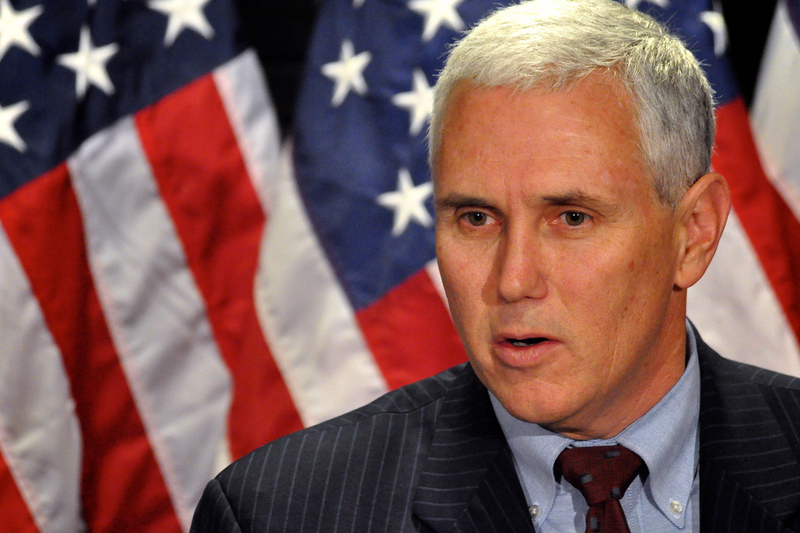 Mike Pence that would allow businesses to discriminate against LGBTQ people before public pressure forced its amendment—Meierling responded, “We do not work on firearms, marriage equality, immigration, any of those things people frequently say are ours.” According to a Source Watch report, however, three of RFRA’s co-authors were ALEC Task Force committee chairs. Additionally, the Center for Media and Democracy’s acquisition of 800 ALEC-written bills has revealed extensive ALEC state legislation having to do with gun laws and immigration—namely due to their involvement with Stand Your Ground Laws and anti-immigration laws such as the “No Sanctuary Cities for Illegal Immigrants” Act. 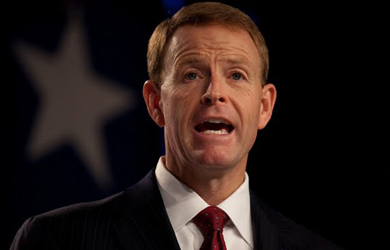 Road to Majority publicizes itself as the “premier national event for people of faith and conservative activists,” though the Values Voter Summit and more secular CPAC are older and draw more participants. ALEC’s booth stood alongside conservative religious organizations such as the American Society for the Defense of Tradition, Family and Property (which handed out pamphlets calling transgender individuals the family’s “worst enemy”), Americans of Faith, the Center for Christian Statesmanship and Concerned Women for America.